Don’t forget that canned fruits and veggies are a great option too. Just be sure to rinse canned items before eating them. Frozen veggies make a great side dish. I always keep a bag of frozen mixed veggies in my freezer as a go-to on busy nights or if I didn’t do proper planning/preparing for that week with anything fresh. What about meat and fish? Buy these items in bulk. Consider getting a membership at Costco or Sam’s Club. Watch for sales at your local grocery store. Cook your dish in double batches and freeze for later. Canned fish is a wonderful protein. Just keep an eye on which kind you’re buying. You want fish that is sustainably caught, wild caught, pole caught, etc. Stock up on your favorite items when they go on sale. Watch for things like: broth, soup, whole grain pasta, canned veggies, etc. Start cooking multiple meals at once. Freeze leftovers for easy dinners in the future. Cook several meals that have similar ingredients. You can make sloppy joes with the same meat you cooked for tacos or pasta sauce. Membership clubs are worth it! These clubs tend to have the cheapest overall cost on food. Yes, you will pay more up front, but you’re also getting more food. It works out that you will pay less in the end. There are other bonuses or perks like cheaper gas. The end caps of stores: just because something is on the end cap doesn’t mean it is a good deal. Make sure you are looking up and down on the shelves when shopping. Bigger companies pay to have their product at eye level. Sometimes cheaper options can be found just by looking up or down. Watch for Boutique Buying. This is when you find like items together (chips and salsa). If it’s not on your list, don’t buy it! ALWAYS bring a list with you. And I might as well say it, DON’T GO HUNGRY! Grocery delivery: yes, there is an additional upfront cost, and you typically have to tip, but it’s worth it. 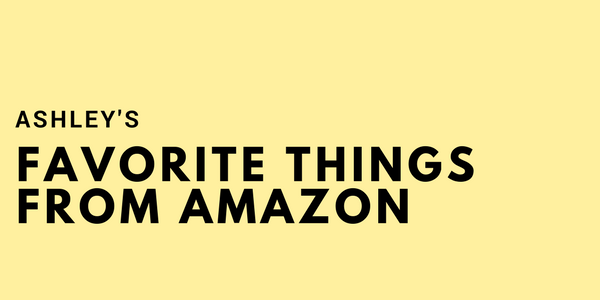 It will end up saving you time, and I have found that I really do only buy things on my list because I’m not the one walking through the store. I don’t have to face those temptations so I don’t end up buying them. Shopping the “perimeter” of the store is not always the best choice anymore. For example, dried beans, whole grains, and canned fruit & veggies are all down the middle aisles. By putting in a little more time to plan - and being more aware - could definitely help you save money the next time you go to the grocery store. Of course, there’s always coupon cutting too; but those items tend to be non-perishables and unhealthy. Take just a little time to check your grocery store’s sales for the week. 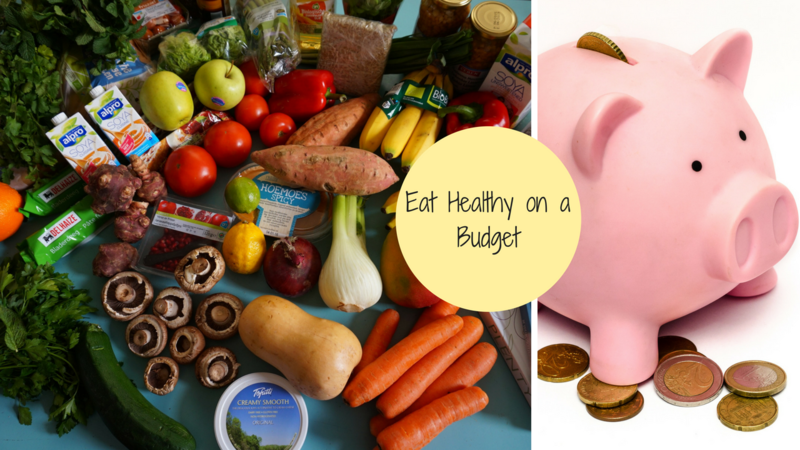 It may end up helping you make your meal plan if you know where you can save money ahead of time. Many grocery stores have a “club” you can sign up for for free. Then, you can get instant savings in the store, or they may mail you coupons for items you continue to buy. Do you have another trick you’ve found is super helpful and would like to share? Just add it to the comment section below!